Relocating to a new house requires different services since every moving project is unique. Although your move may seem difficult to plan and prepare for, you are not alone. 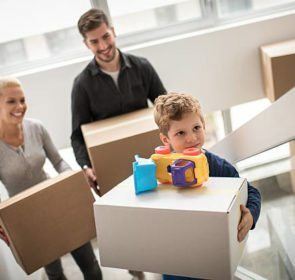 Companies can help you in all aspects of your house removal; one example is the packing and unpacking of your belongings. 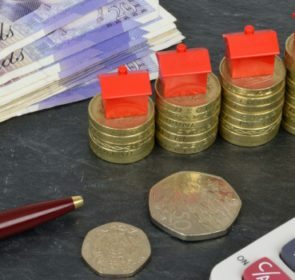 Read on for information on house removals, services, and prices. House removals takes a lot of the work out of your move. Below you can find out about a few removal activities in detail. House removal companies have the right vehicles to transport your items, either in a van or large lorry. Fully equipped, professional movers will transfer your valuables properly and quickly to ensure that any damage is prevented. This involves loading and unloading of boxes and furniture to make your move hassle free. Packing can take days and a lot of effort, and if packed improperly you risk breaking something truly precious. To maximize the protection of your belongings, it is a good idea to hire professional packers. 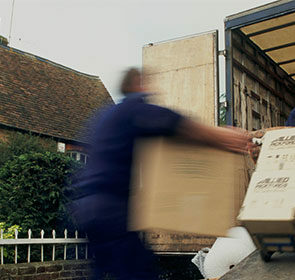 Removal firms offer this service so that your items are properly packed and are safe during the entire moving time. It also removes the difficult job of packing everything in your home by yourself. Do you need a place to keep your items because you cannot move into your new home right away? 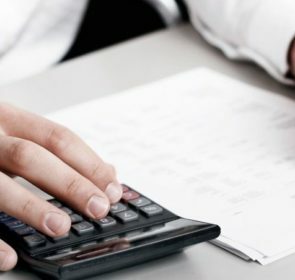 You can tick that worry off your list with a removal company; house removals also offer the use of their storage facilities at an additional cost. Storage services are available for both short and long periods, and ensures a safe place for your belongings while you prepare your new house. Are you moving to a completely new city or even a new country? 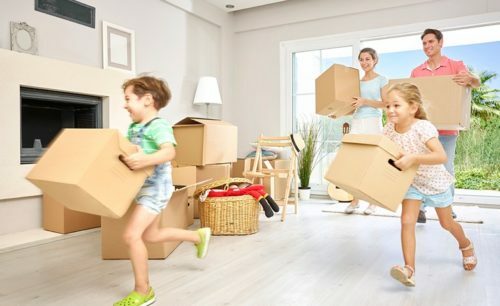 There are house removal possibilities for both domestic and international moves, meaning that relocating to new surroundings will go smoothly with no problems for you. This is especially important when relocating abroad, as adjusting to your new home is incredibly stressful. For international moves, you need a house removal company with the ability and experience in sea or air freight. Check out the international removals page for more details on international relocations.